Craig comes aboard as composer for NCIS Los Angeles! 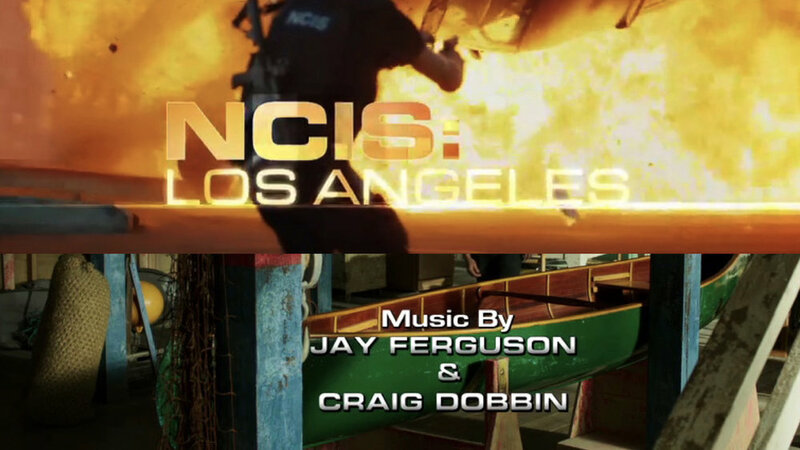 Craig has joined Jay Ferguson to create music for NCIS Los Angeles! Great White Serial Killer Lives!!! Great White Serial Killer Lives, featuring music composed by Craig, kicks off Shark Week 2017!!! Tune in at 7pm July 23 on Discovery!! !